If you are all geared up for hosting a Scooby doo theme party for your lil one, our Scooby Doo birthday party ideas in India will ensure that you host a shockingly fun Scooby Doo birthday party for your birthday boy or girl! Some fun twists on Scooby Doo birthday party ideas are to have a 70s flashback party, with disco ball and disco music for dancing. 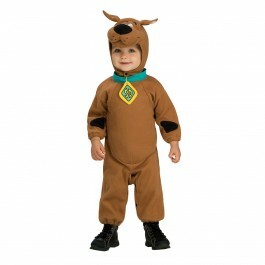 Consider a 70s themed costume party for this Scooby Doo party and let the birthday baby be adorned in scooby doo costume. 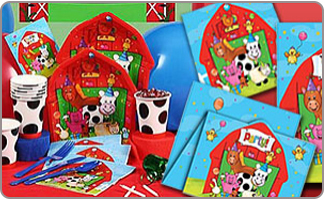 Order your Scooby Doo return gifts and other party supplies at least a few weeks out from the date of the party date, in order to ensure that everything arrives on time for the big day. Consider hosting the party at an area park or community pool so that everyone has plenty of room to run around and play games. Indoor party venues could include a party event center, banquet hall, area recreational center, or your church's main hall. Get some construction paper and cut out the shape of a dog bone. Write creative wording on the invitation, including "Where are you, Scooby Doo!" 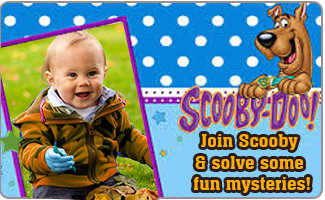 or "Join Scooby and solve some fun mysteries!" Dog tags are available at any pet store, and can be easily customized. Get some printed up with the names of each of your invited party guest, and attach them to each invitation. Cut out the familiar shape of Scooby Doo, using markers and paints to decorate your Scooby invitations. 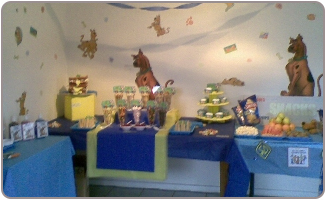 Get some blue card stock and some dog-paw stamps or stickers and a fun Scooby doo cut out to decorate the invitation. Use fun wording like "Join us for some Scooby snacks!" Save some time and order prepackaged Scooby Doo birthday party invitations, along with some thank-you cards. 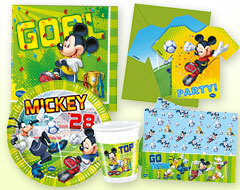 You can also add birthday baby’s picture in the invitation to make it even more memorable. With some disposable gloves, plain white t-shirts, and tie-dye kits, you can have each guest creating their own fabulous tie-dyed t-shirt! Play a fun game of freeze tag, with one person playing the role as the spooky bad guy. Some other Scooby Doo birthday party ideas for games include pin the collar on Scooby, Twister, bingo, pass the potato, and musical chairs. A scavenger hunt one of many Scooby Doo party games that is sure to be a hit with all of the party guests! Get some plastic magnifying glasses and flashlights to help the little private detectives find the goodies they are looking for. 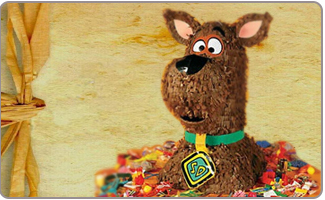 A Scooby Doo pinata is always a lot of fun at a Scooby Doo birthday party. 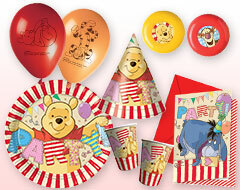 Your Scooby pals will love a selection of stickers, temporary tattoos and Scooby pencils. Coloring books, bouncing balls and squirt pistols are all fun choices for Scooby Doo birthday return gifts ideas. Scooby zipper pulls and tags for school bags are also fun return gifts. 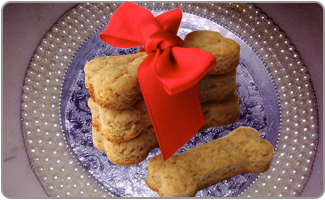 Candy and cookies in the shape of dog bones will keep the guests amused while they enjoy a sweet treat. Costume jewelry is just the thing for girls, while the boys are sure to enjoy toy dinosaurs, army men, and blowouts. Scooby Doo loves a good hearty milkshake! 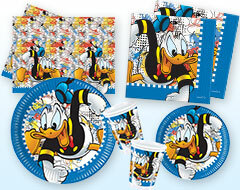 Serve up milkshakes or a banana split ice cream bar for the kids to decorate their own frozen treats. Scooby and Shaggy love their sandwiches! Serve up stacks of sandwiches or foot-long sandwiches for everyone to enjoy. Foot-long hotdogs are also a fun Scooby Doo birthday party ideas. Get some cookie cutters in the shape of dog bones and cut out sugar cookies. Once baked and cooked, decorate each cookie with the words 'Scooby Snack' on them. Transform lollypops into a spooky sweet treat by adding a bit of white tissue paper on top of them. Add a rubber band to hold the paper on the lollypop, to create a lollypop ghost. 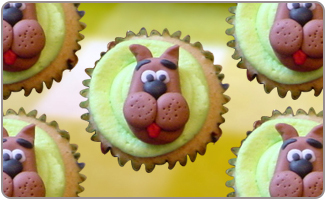 Cupcakes are sure to be a lot of fun, especially when decorated with Scooby Doo molded candles and cake toppers. With a good selection of Scooby Doo birthday party supplies, you can decorate your party space with a groovy Scooby theme. Get beanbag chairs, beaded curtains, and create a dance floor for some groovy disco dancing. Use construction paper to create groovy hippy flowers that will look awesome decorating the walls of your party space. Set up fake cobwebs, bats, spiders, and other scary decorations to help set mood for the spooky Scooby Doo birthday party. 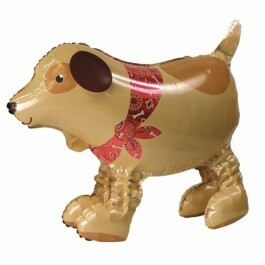 Scooby Doo birthday party ideas for decorating include using plenty of Mylar and latex balloons for decorating the party space. 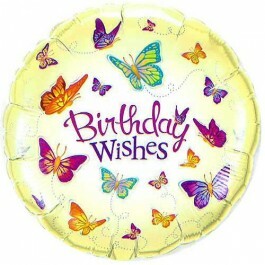 Set the balloons up to create centerpieces, and be sure to tie some up outside so that people can easily find your home. 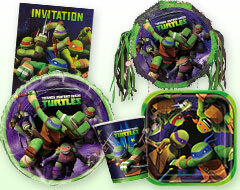 Scooby Doo party supplies that include birthday banners,crepe paper streamers and a scooby doo birthday centerpiece will help to bring a fun celebratory vibe to the party. 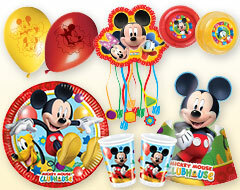 Set up the party tables with some Scooby Doo birthday party ideas that include themed tablecloths, paper plates, cups, silly straws, napkins, and Scooby centerpieces that could include plush Scooby Doo pups. 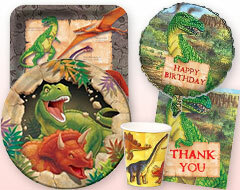 You can go for solid color tableware in green or blue and paste fun posters of Scooby doo on the wall to give festive touch to the decorations.